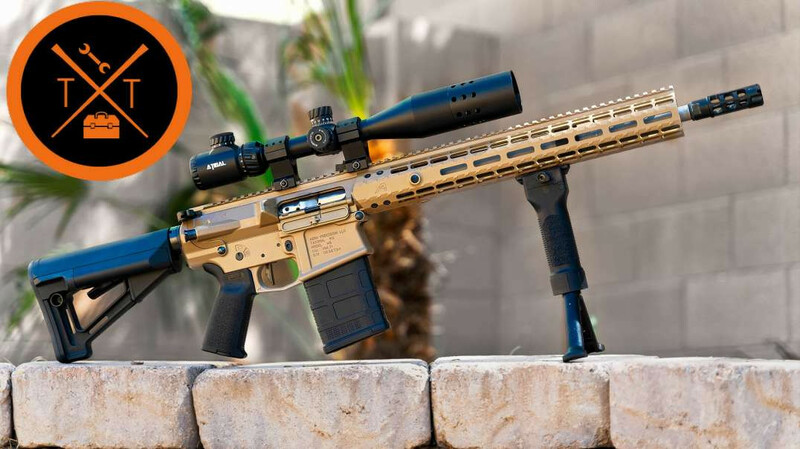 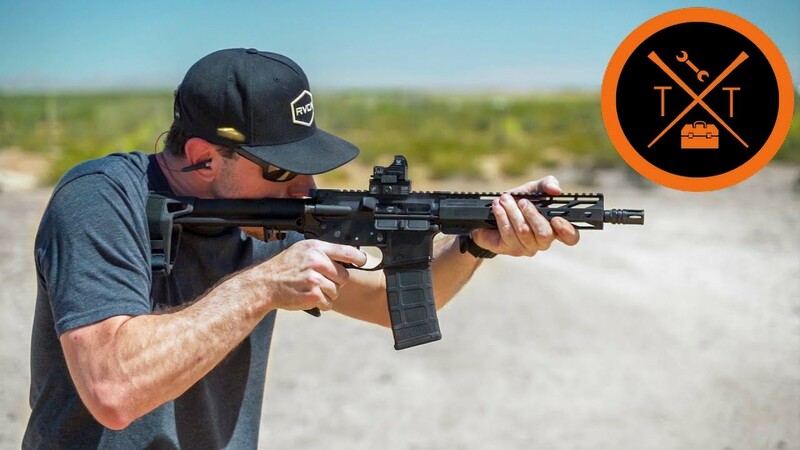 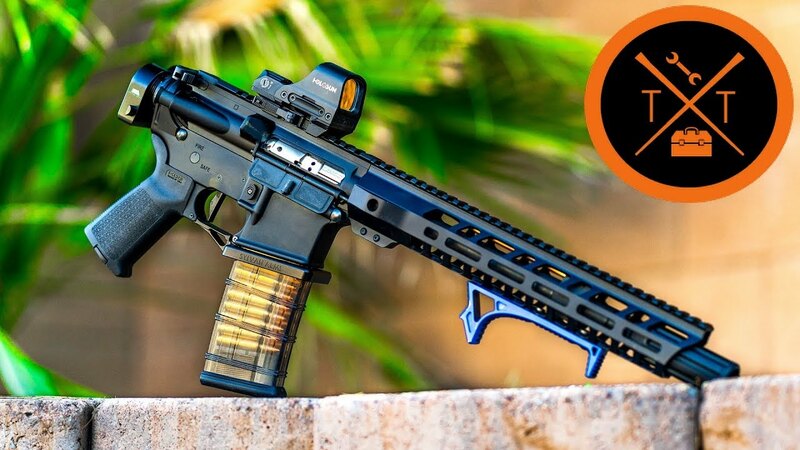 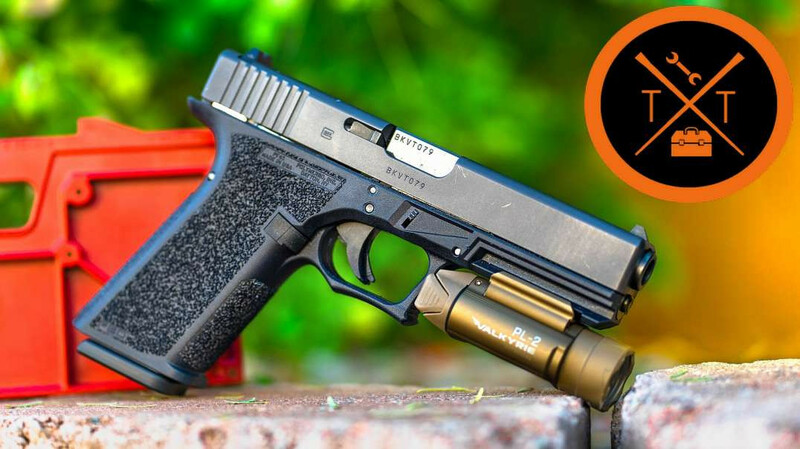 In This Video, We Are Testing The New Legion Precision Compensator & Explaining Why This Legion Precision Compensator Gives You The Best Bang For Your Buck!! 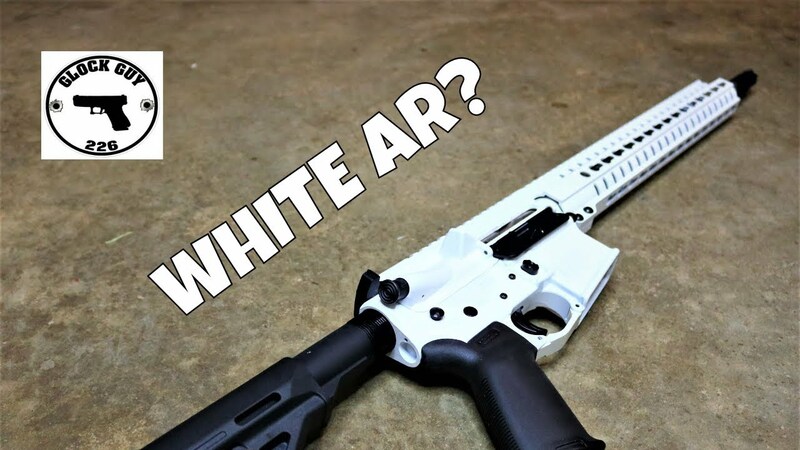 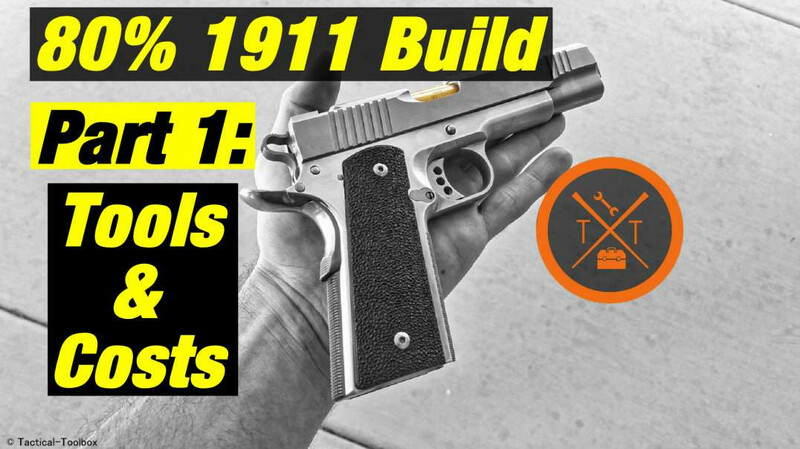 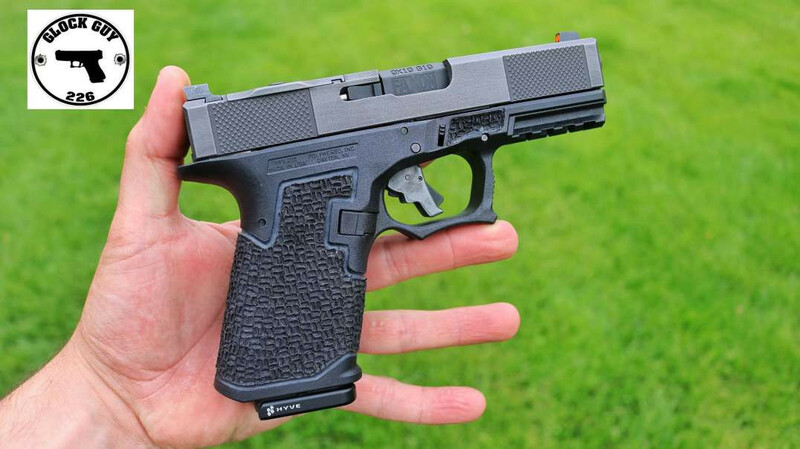 This Comp Can Be Used With Glocks, Smith & Wesson's, CZ's, FN's & More! 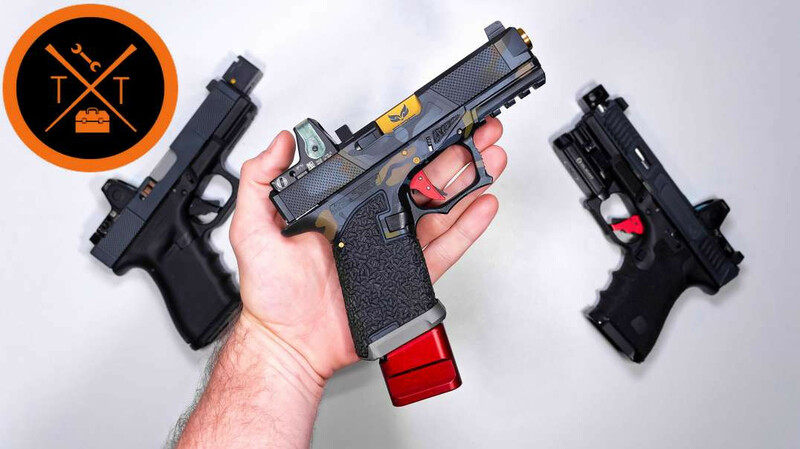 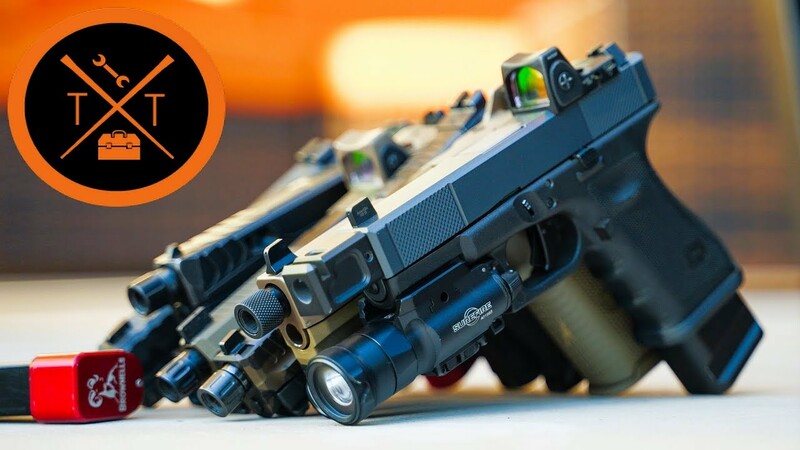 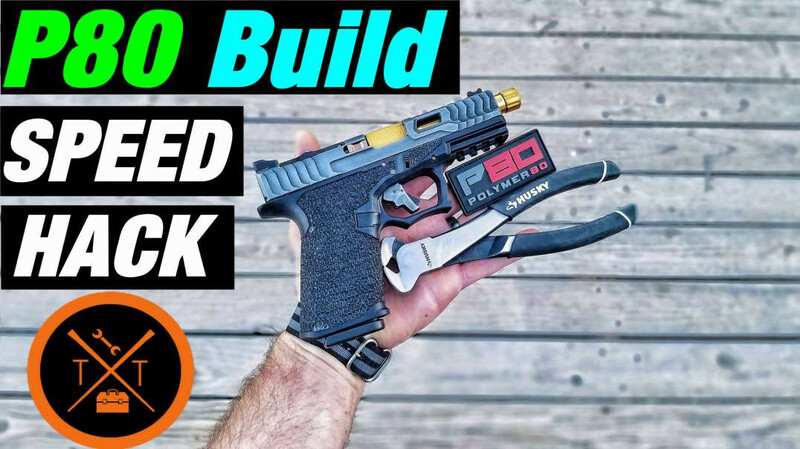 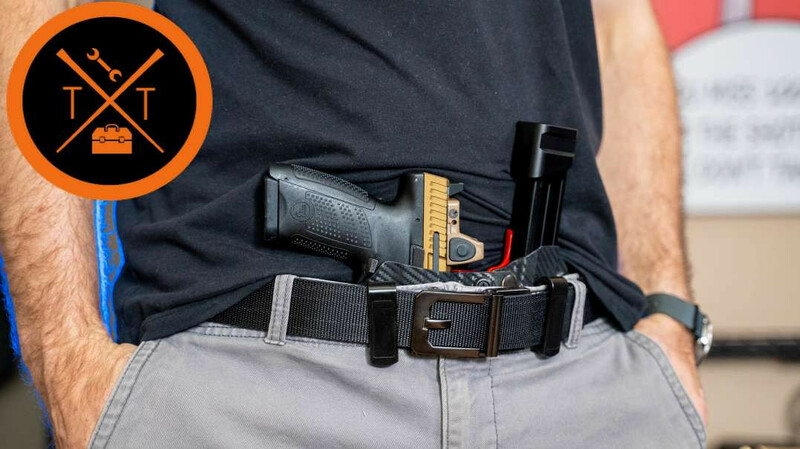 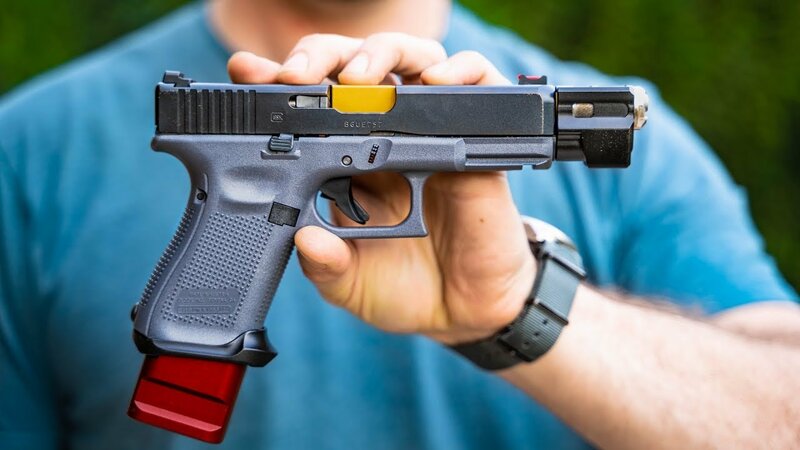 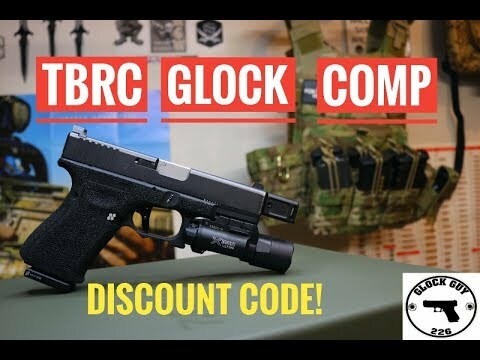 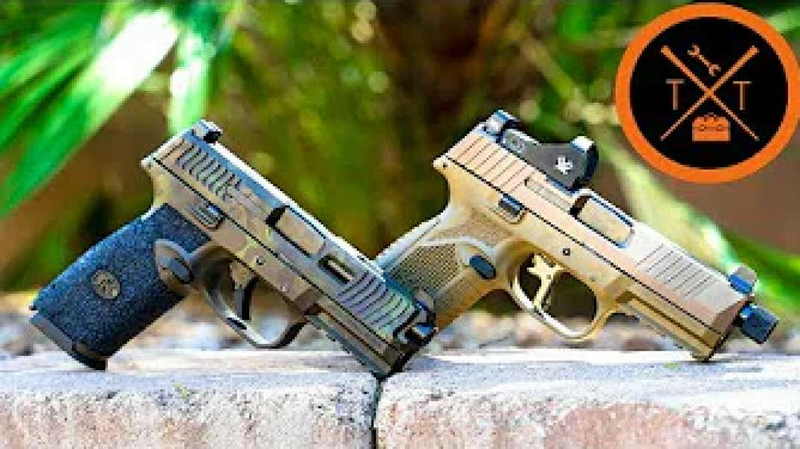 ►Barrel & Comp Combo Discount Code "GG2262018"
►Compensator Only Discount Code "gg226comp"